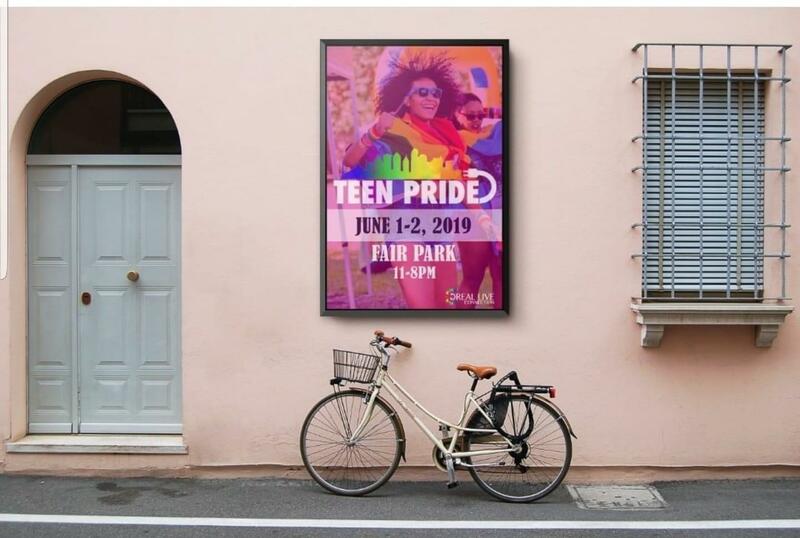 Teen Pride is getting bigger and better this year! The 2019 Pride Festival will be held at Fair Park on June 1st, and the Pride Parade will be held on June 2nd at Fair Park! Come out and celebrate with HOT 93.3 and Teen Pride!